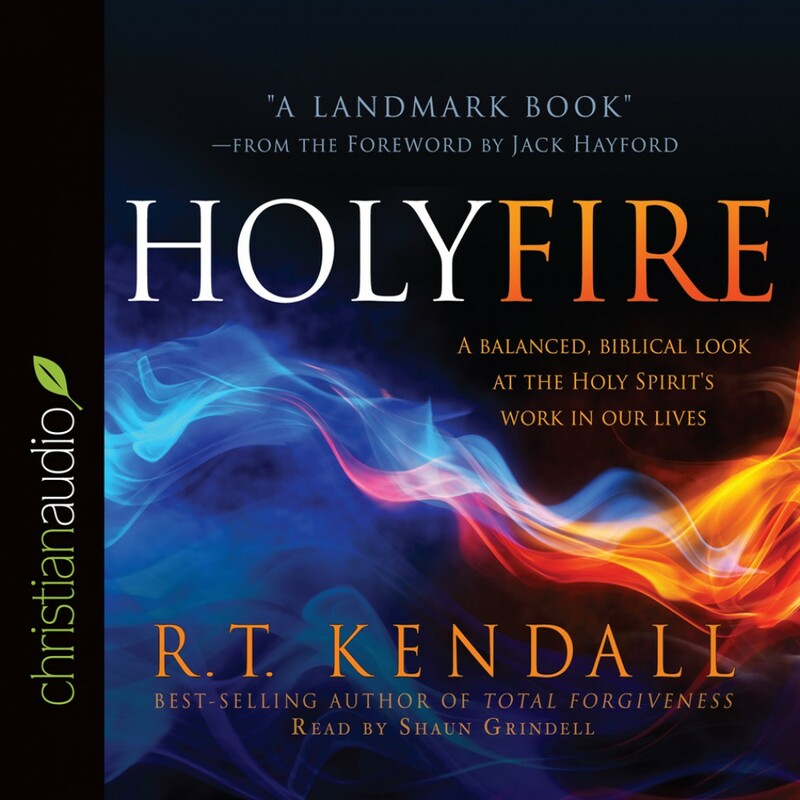 Holy Fire By R.T. Kendall Audiobook Download - Christian audiobooks. Try us free. Debate about the Holy Spirit has been around for a long time. In Holy Fire, best-selling author and respected theologian R. T. Kendall sets the record straight about the Holy Spirit’s role in our lives and in the life of the church. If you want to increase your knowledge of this most misunderstood member of the Trinity, or if you long to experience His presence in your life in a deeper way than ever before, this book is for you.